If No Man’s Sky is $60 Will You Buy It? 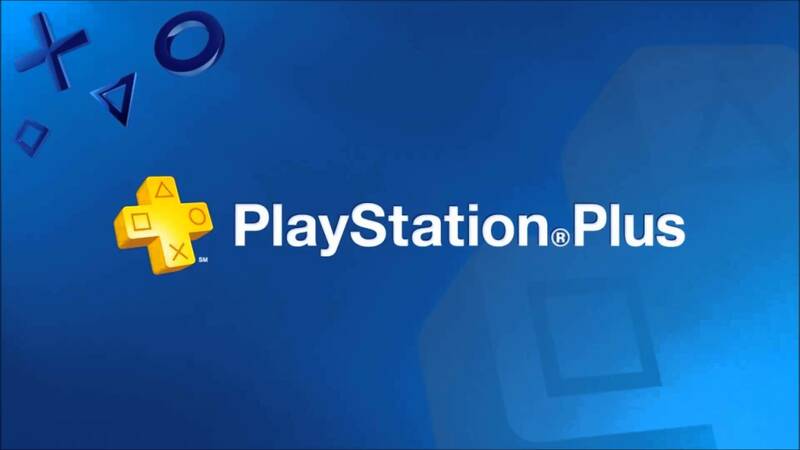 A little while ago Sony published their weekly PlayStation Store post over on the PlayStation Blog and let a little bit of news accidentally slip. 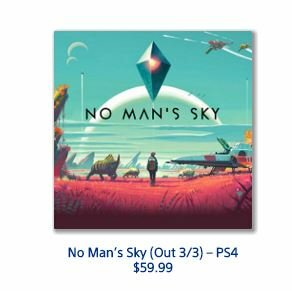 In the post under the Pre-Orders area they listed No Man’s Sky as being out on 3/3 for $59.99. This would indicate that pre-orders might open this Thursday for the game and that it would indeed be a full priced game. The listing for it has since been taken down. If the game is in fact coming out for $60 I imagine some people will have a problem with an indie game being priced that high. When The Witness released on PS4 and PC in January for $40 a lot of people had a problem with the game being priced that high so I think it’s safe to say the same kind of criticism will be direct towards No Man’s Sky as well. No Man’s Sky was last said to be coming out in June 2016 on the PlayStation 4 and is one of the most anticipated games of 2016. The game is a science-fiction game set in an infinite procedurally generated galaxy. The scope of the game is massive and developer Hello Games has said that you will probably never have enough time to explore every planet in the game. By this respect you would think that the $60 price tag would be worth it as the player would always have new planets to discover and things to see. Other games with far less content have come out for $60 so why should anyone have a problem with No Man’s Sky being priced that high if it does turn out to be true. I personally don’t see a problem with the price and even if it is $60 I’ll be picking it up. As long as the game works as intended it has more than enough content in my eyes to be worth that price. The thought of being able to build my own spaceship and explore an unlimited number of planets is astounding. I’m looking forward to being the first one to set foot on a planet and register it to the server so that anyone else that may find it will see I found it first. Then you have the space combat, the combat against creatures on the various planets, collecting resources, ships, upgrades, etc. All while the game looks great as well. All of these reasons are why I think it is worth $60. Just thinking about how Hello Games went from making Joe Danger to now making No Man’s Sky blows my mind. If the game ends up supporting PlayStation VR that would make it even more worth it. We may not have but a few more days to wait to learn the truth as to whether No Man’s Sky will be a full priced game. Tell us in the comments below if you would buy No Man’s Sky for $60 or if you think it should be priced lower. Honestly, no. 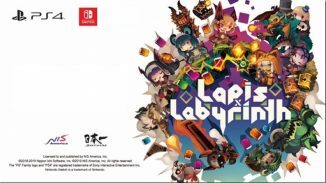 Even though the game looks “interesting”, it 100% won`t have enough content to back up 60$ price point. And before you say “…but procedurally generated universe makes new content by itself.”, be real. If you played Skyrim, how often did you repeat radiant quests? If you like MMO`s, is doing the same repetitive quests your passion? If the answer is “no”, then No Man`s Sky will definately not be worth for you. Reason is – everything about that game will be repetitive. After the hype and “omg, so many planets” craze disappears, you`ll be left with a desire for more than cr*pton of similar planets. I don’t buy any games at full price. That would be ridiculous since I want to play so many to begin with. 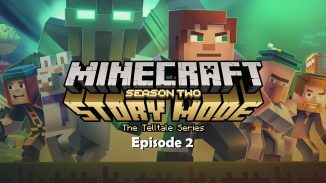 They make it sound like the game wrote itself, I assume at some point or level actual people were used for the art if not the algorithms. The videos make it sound like cake walk, procedural worlds are known to exhibit what is called procedural anomalies. Which means you can at any point in time have things out of place, and the more you rely on procedurally doing things without care for how the system behaves or is implemented you can create infinite looped events or even infinite bugs. Which have no way to resolve themselves, think Microsoft BSOD apply that to a game world and a hard crash would the who system reboots itself. That is what is putting me off this game. I want to be hyped about it I really do but with no ability to custumize your ship or colonize planets or do anything really xcept name a few creatures and planets what is the point? Sadly I will have to wait till it is $20.